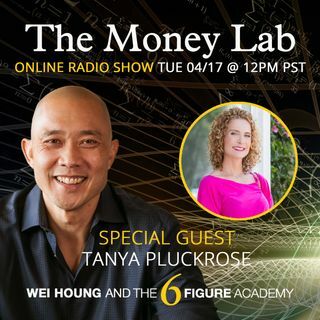 Tanya Pluckrose is an expert and thought leader in attracting and retaining high-value clientele, especially women. For over 2 years Tanya has managed her own mastery consulting business, Pluckrose, LLC, a customer-centric company focused on innovative ways to apply customer strategies that help companies create the right kind of selling experience for the female market. These strategies help increase sales, customer acquisition, and retention. Tanya is an international best selling author of ... See More The Art of Selling to a Woman which offers a unique and refreshing approach to attracting and retaining the most influential purchasing demographic in the world today, the discerning woman with her signature success template, her 3 A' s.
Tanya has helped companies improve the profitability of businesses in the automotive, real estate, sales and marketing, financial services, multi-level marketing and cosmetic industry.